Simply click on the city you’re planning to visit to view my travel tips. Each guide includes information on the best bars, nightlife, food, restaurants and things to do among lots of other local travel tips and recommendations! 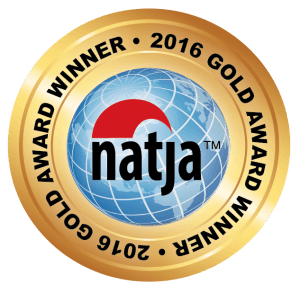 The Hipster City Guides were the Gold Award Winner for best travel series online for 2016.